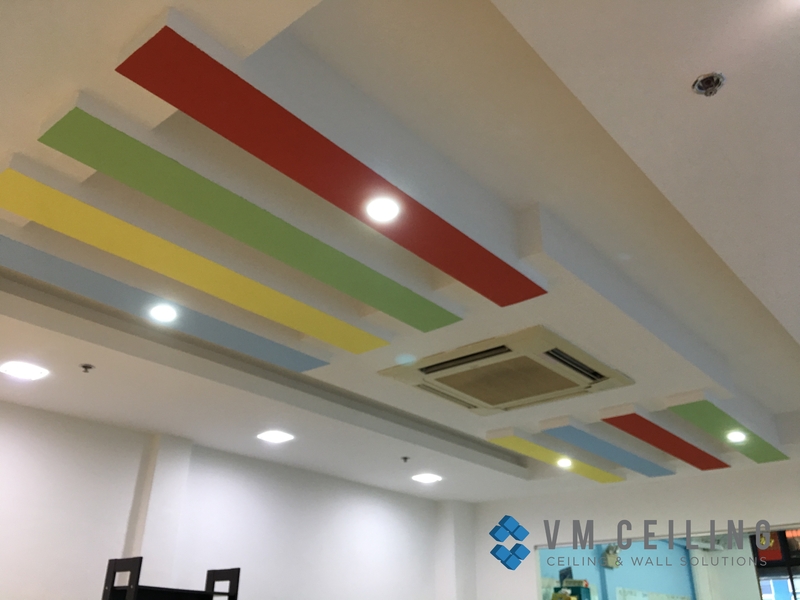 VM False Ceiling Singapore is a trusted partition wall contractor that provides quality glass wall installations to commercial and residential areas in Singapore. 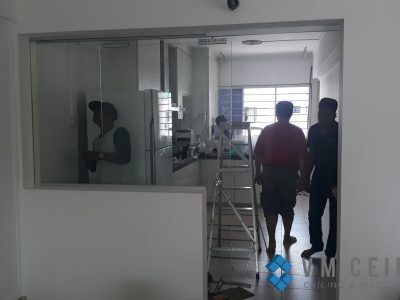 What is a Glass Partition Wall? 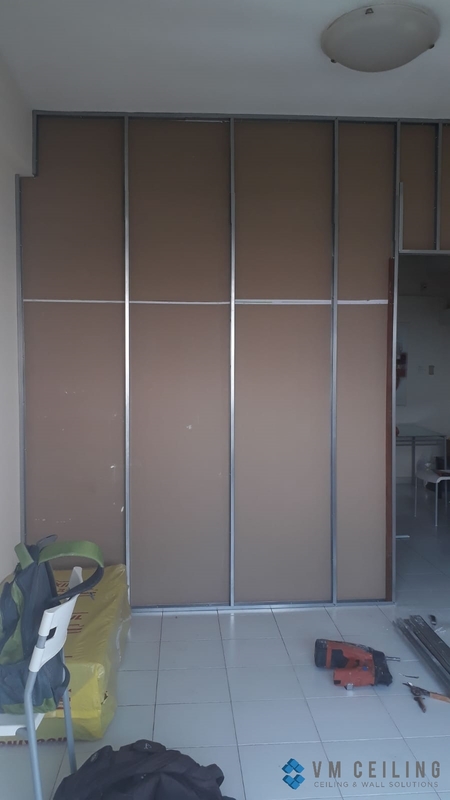 A glass partition wall is a type of wall dividers that are made up of panels of glass. Most offices and even homeowners opt for glass partition walls as they open up spaces, creating a brighter and more spacious feel. These glass panels are often held together by aluminium frames or mounting brackets. If you’re into a more modern look, you can also choose to install frameless glass partitions. Recently got a new flat? 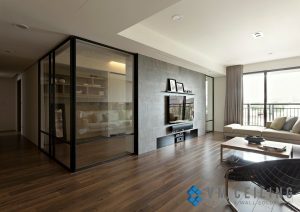 Revamp the area with stylish glass wall partitions that will enhance the ambience of the place. Its clean finishes will give your interior a classier vibe. If you’re worried about its durability, choose panels that are made up of tempered glass. This is especially important when you want to install a kitchen glass wall. 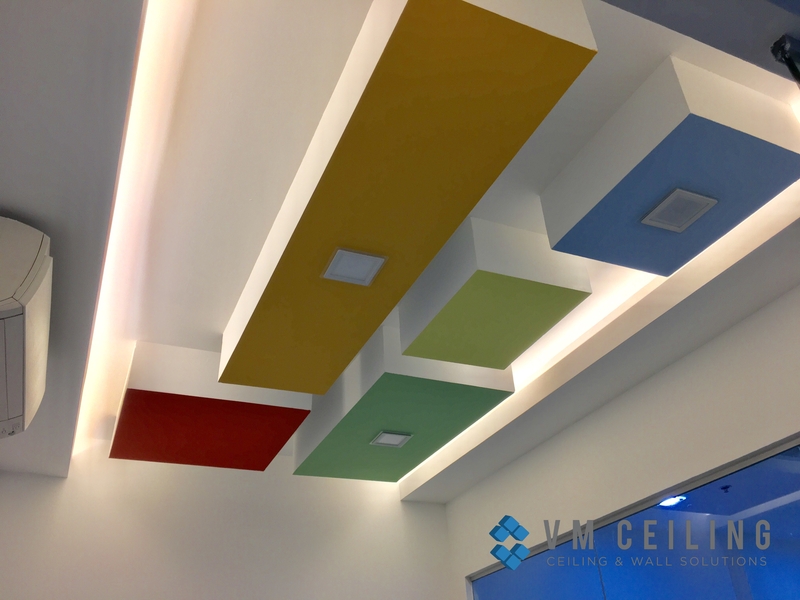 Wall dividers are an essential component of any office areas with space limitations. 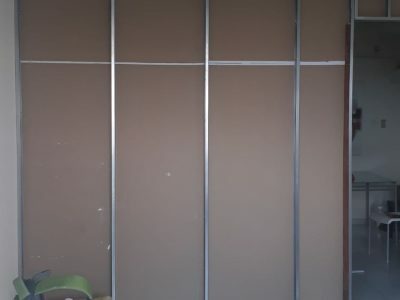 But glass wall partitions can now be easily installed without having to sacrifice openness. You can segregate office spaces into different meeting rooms by using frosted glass wall partitions while still maintaining privacy. Unlike drywall, glass partition walls are scalable and can be used to suit an area’s changing needs. Glass walls create a brighter and more open environment. It is known that having glass wall partitions also reduce electricity bills in the long run as there won’t be a need for artificial lighting installations. 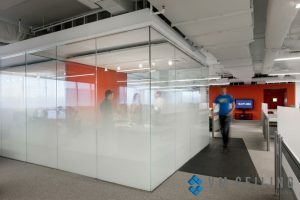 Glass partition walls in offices are more likely to improve communication among employees as they would feel less constricted in their own space. 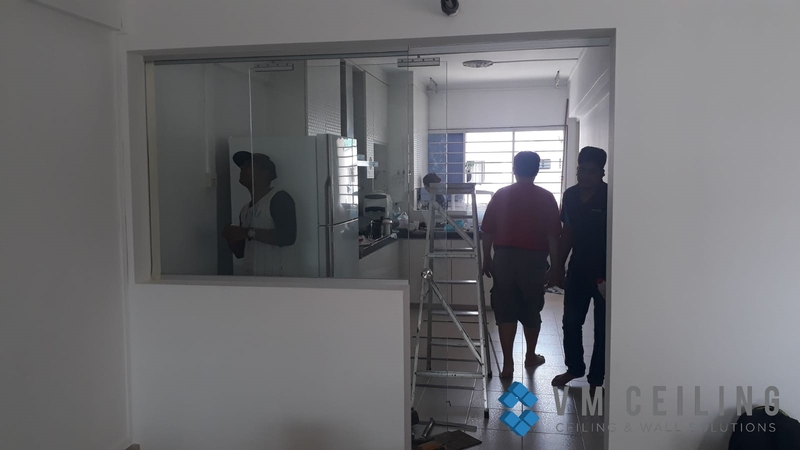 In addition to homes and offices, we also provide glass wall partition services to shopping malls, factories, medical centres, and other various industries.